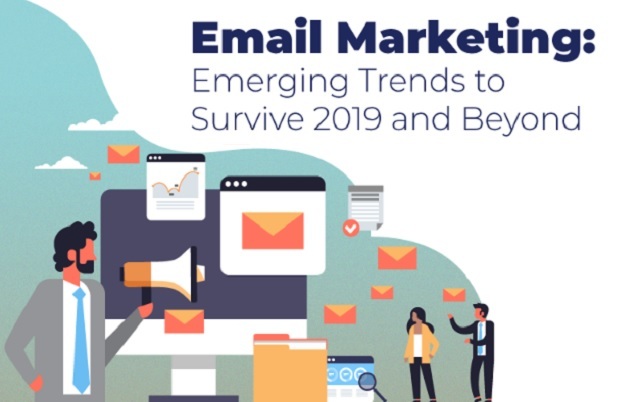 Email Marketing: Emerging Trends to Survive 2019 and Beyond #infographic ~ Visualistan '+g+"
Email remains as one of most essential assets of a digital marketer and is poised to get bigger and better. In fact, the return on investment (ROI) for email marketing is at an all-time high of 3,800%, while email users are set to grow to 4.3 billion by 2022. Connext Digital has published the following infographic which contains some fast facts that can help you optimize your digital marketing strategies.